Cindy is the founder and Chief Culture Officer of Impact Business Coaches. She brings more than 20 years of senior leadership experience in organizational effectiveness, brand management, and corporate leadership to her coaching. 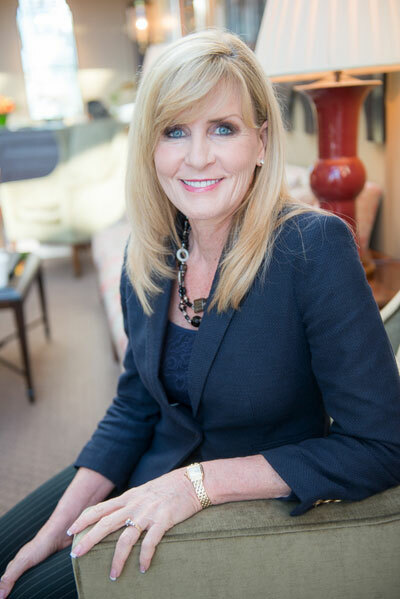 Cindy’s expertise is in executive leadership coaching, team alignment and development, marketing and sales management, curriculum design, and leadership training. Cindy is the author of The Heart of Leadership Coaching Program®. Cindy’s diverse experience includes serving as a senior leader with the world’s largest publishing companies, sales and marketing management, new product development, and a middle school teacher. What is Productive About Conflict?